Information from Other Sources. We also may periodically obtain both personal and non-personal information about you from affiliated entities, business partners and other independent third-party sources and add it to our account information. Examples of information we may receive include: updated delivery and address information, purchase history, and demographic information. In addition, if you sign up for Pearlharbor.org using your social media account, link your Pearlharbor.org account to your social media account, or use certain other Pearlharbor.org social media features, we may access information about you via that social media provider in accordance with the provider’s policies. The information may include your name, email address, profile picture, gender, list of friends, and other information that you authorize us to receive. Depending on the privacy settings of you and your friends, we may access information that you provide to a social media provider regarding your respective locations (“Location Data”) to provide you with relevant content. Please note that your Location Data may also be shared with your friends on a social media provider in accordance with your privacy settings for that social media provider. Data collected by this website to serve you with relevant advertising. 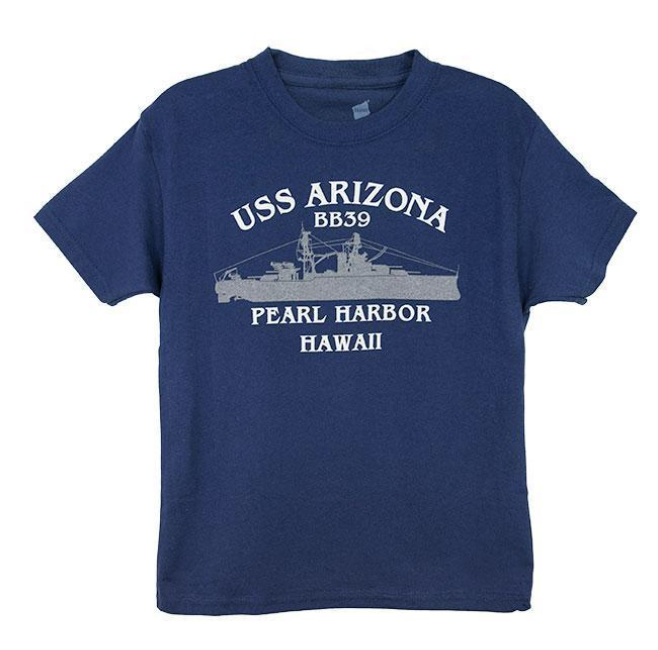 Pearlharbor.org is committed to providing you with relevant content and information. To do this, we may, through cookies and other technologies, collect information about your travel-related searches, such as whether you are looking for airline flights or hotels. We use this information, together with other information we have collected about you, to serve you with ads, on our website or elsewhere online, that match your apparent interests. 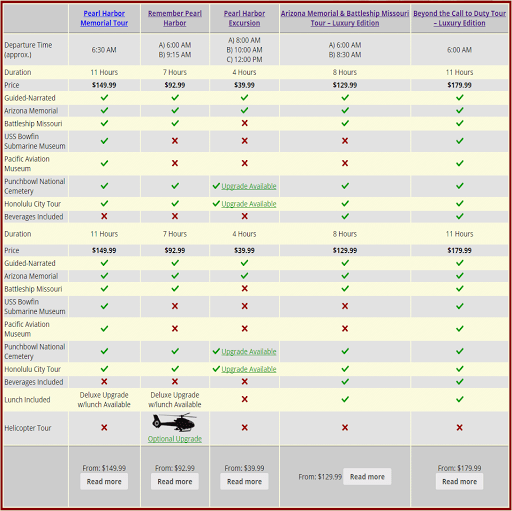 So, for example, if you search for a tour from Maui on this site, you may see an ad for a Maui travel package on this site or on another website you visit. Data collected by companies that operate cookie-based exchanges to serve you with relevant advertising. Like other companies operating online, Pearlharbor.org participates in cookie-based exchanges where anonymous information is collected about your browsing behavior through cookies and other technologies and segmented into different topics of interest (such as travel). These topics of interest are then shared with third parties, including advertisers and ad networks, so they can tailor advertisements to your apparent interests. We do not share personal information (such as your email address) with these companies and we do not permit these companies to collect any such information about you on our site. Please click here to learn more about cookie-based exchanges, including how to access information about the topics of interest associated with cookies on your computer and how to decline participation in these programs. Do-Not-Track Signals and Similar Mechanisms. Some web browsers may transmit “do-not-track” signals to websites with which the browser communicates. Because of differences in how web browsers incorporate and activate this feature, it is not always clear whether users intend for these signals to be transmitted, or whether they even are aware of them. Participants in the leading Internet standards-setting organization that is addressing this issue are in the process of determining what, if anything, websites should do when they receive such signals. Pearlharbor.org currently does not take action in response to these signals. If and when a final standard is established and accepted, we will reassess how to respond to these signals.